Quality: Available in all qualitys. 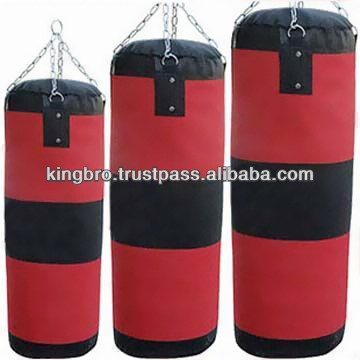 1.This bag come with strong nylon material to hang on instead of the chain. Packaging Detail: 1 pc/set/pair is packed in every nice and standard box/polybag/carton.We would assure you that every possible precautions are taken to ensure our products are in well condition at it's arrival for our clients all over the world. Delivery Detail: The delivery lead time is 2-4 weeks usually.